Need some info or want to contact us about a problem we can help you with? We reply! 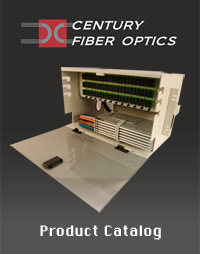 What's Your #1 Fiber Optic Challenge today?